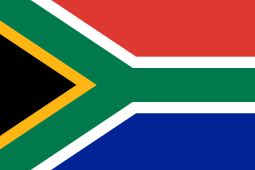 South Africa is bordered by the South Atlantic and Indian oceans to the south, and other southern African countries to the north. Our nativity sets are acquired from South Africa through a Fair Trade organization. Nativity scenes from South Africa and other developing countries are very difficult to obtain. We do our best to get them when we can but supplies will often go out of stock until future dates or permanently.